I’m writing today’s post early, as it seems that I am just insanely busy as of late. 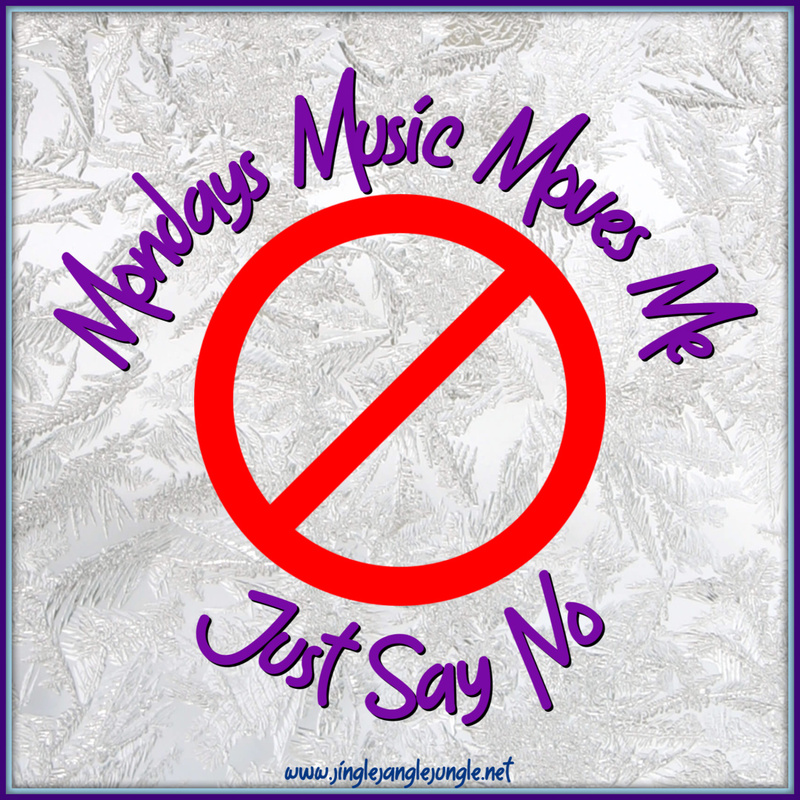 Today’s theme for #MondaysMusicMovesMe or #4M is “Free Choice”. While I was trying to come up with something fun for everyone, I decided to do a carry over from Sunday Song Lyrics. The theme there was “No”. Of course, I took a different route and went with “Ain’t”. So, just for kicks and giggles, I’m doing an additional setlist today with more ‘No’ or ‘Ain’t’ songs. I’m writing this post on Friday, so I have no idea what songs were used in Sunday Song Lyrics, other than the one I chose. I ‘know’ there are quite a few more out there and that I have just barely scratched the surface. Do you have a favorite ‘No’ or ‘Ain’t’ song? Love to hear Ringo Starr once again. This song is too too cute! Put a smile on my face for sure and these days that's kinda hard to do! Thanks girlfriend I truly needed that! Your other tunes of "No" are really cool the Zombies made me get up and sway around on my way to the bathroom. 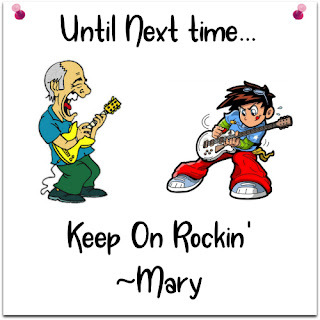 hahaha YOU ROCK! Loving the Zombies, and Bill Wither - the word No brings back such musical memories. Can I even try to add a song? Well, speaking of the Guess Who, No Sugar Tonight is a song I love. And, No Quarter by Led Zepplin. And "I don't want to go to work today" by me. No, I made that one up! Ha! I don't want to go to work today sounds like a viable and fun song - perfect for Mondays. Great collection of tunes here. Ain't No Mountain High Enough is one that I haven't heard in decades. No Tim is straight out of the Hippie Generation late sixties and I was a twenty-something then. The Bill Withers classic has always been a favorite of mine. Thanks for the trip down memory lane. Keep shufflin' to the beat. Have a blessed week. Howdy, my friend! You always bring such an interesting playlist to the dance floor. :) I always liked watching the Smoothers Brothers TV show. That was always such fun. I didn't know, "No No Song", "Aint No Half-Steppin'" (this doesn't suprise me since I'm not a rap fan), "Love Ain’t No Stranger", "No No No", & "No Woman No Cry". Well, isn't that interesting. I only knew half of your song picks. 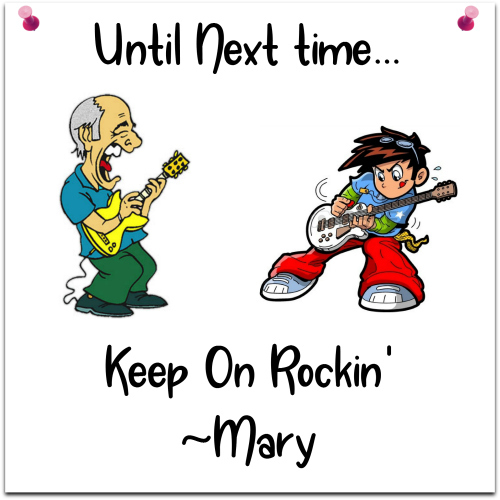 :) Thanks for the share and the boogie. Please notice the change in the 4M March schedule. Thanks, Cathy! I spoke with Michele on the phone shortly after she had sent her message to you. I sure hope she is able to come back soon. I really miss her. Very nice songs. Ringo was amazing in his own right. Thanks for sharing all of these. That's a great song! And I would say with it's opening - I would classify it as a 'no' song. I'm sure there are a lot of them, but I can't think of no songs at the moment. Excellent line up, Mary! Some were introductions to me, so thanks for that! ;) Hope you're having a great weekend!